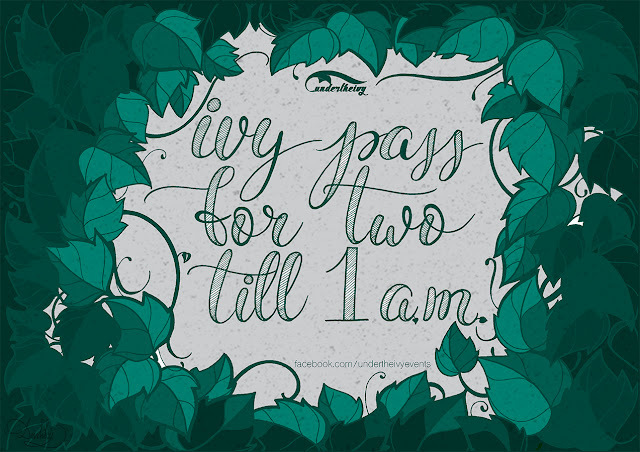 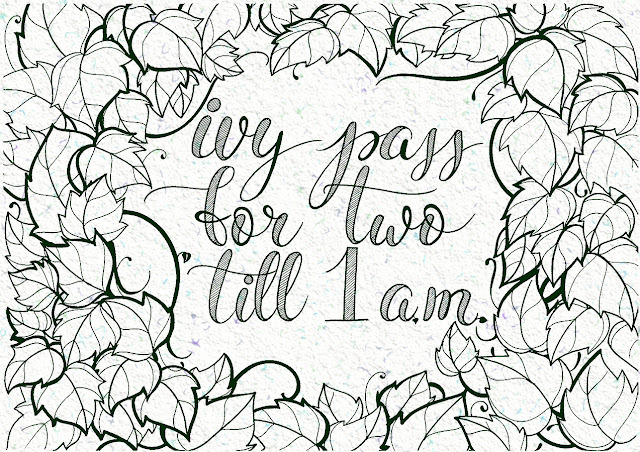 Yet another summer season is settling in and this is the perfect time to party undertheivy. I've partnered up with the guys again, in making some of their designs for this season's parties and of course, the stickers. 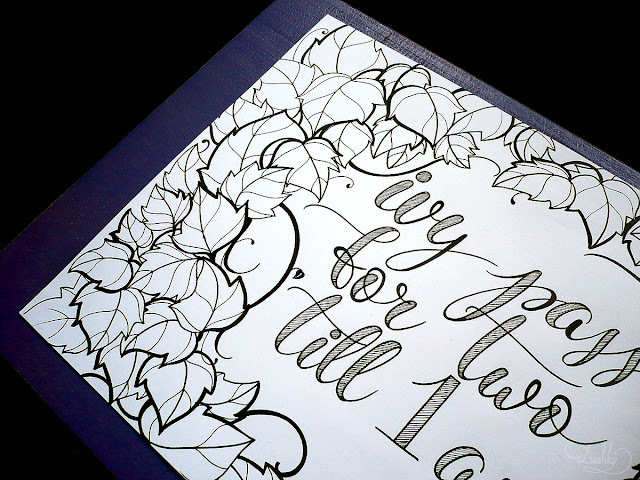 I'll start with an illustration for their invites and will follow up with the cute ivy leaf stickers, since I'm currently working on the last design, so they are not quite done yet.